All the things you need to know about the two World Wars of the 20C in an easy-to-follow style. >Costumes, equipment and resources for teaching about the wars. Free materials for you to use. How to host an WW2 in your school. We have so much material on the Victorians and Edwardians that it is hosted on our sister website. Explore the Victorian period with a visit to our flagship website now. All the things you need to know about the Tudor Period presented in an easy-to-follow style. Costumes, equipment and resources for teaching about the Tudors. 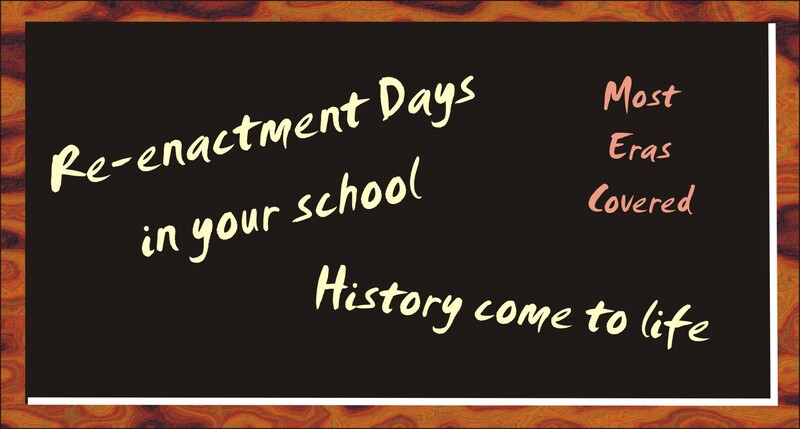 How to host a Tudor Day in your school. All the things you need to know about the Vikings presented in an easy-to-follow style. Costumes, equipment and resources for teaching about the Vikings. All the things you need to know about the Romans presented in an easy-to-follow style. 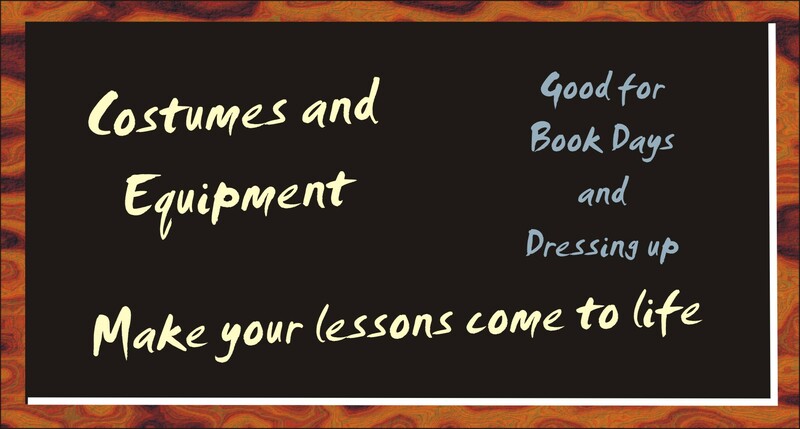 Costumes, equipment and resources for teaching about the Romans. How to host a Roman Day in your school. All the things you need to know about Ancient Greece presented in an easy-to-follow style. >Costumes, equipment and resources for teaching about the Greeks. How to host an Greek Day in your school. 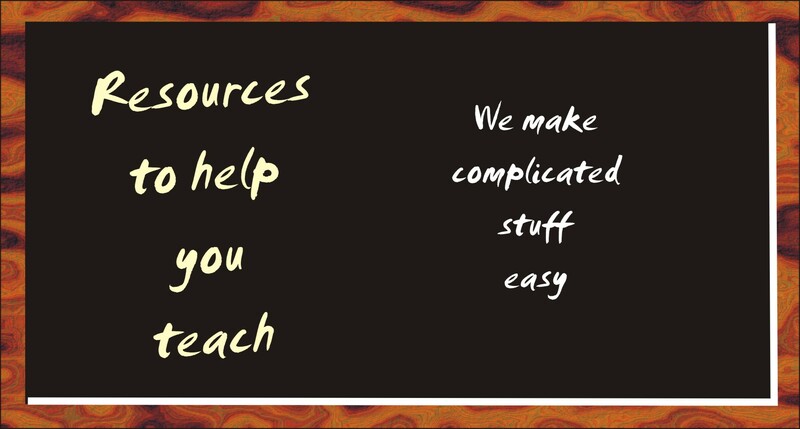 All the things you need to know about Ancient Egypt presented in an easy-to-follow style. >Costumes, equipment and resources for teaching about the Romans. How to host an Egyptian Day in your school. © Paradox 2013. All rights reserved.